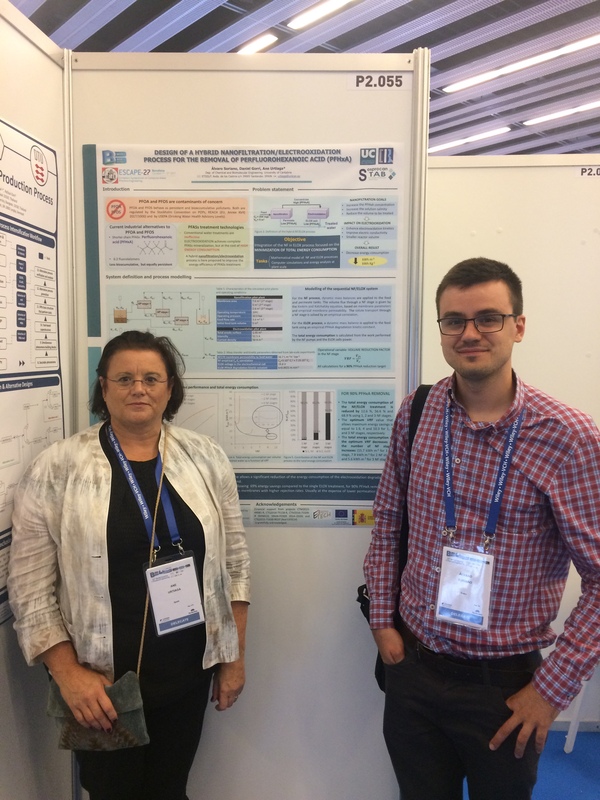 Attached you can find the final Program of the “3rd Workshop on Sustainable Electrochemical Technology” organized as a side event within the 25th topical Meeting to be held in Toledo, next month of May. 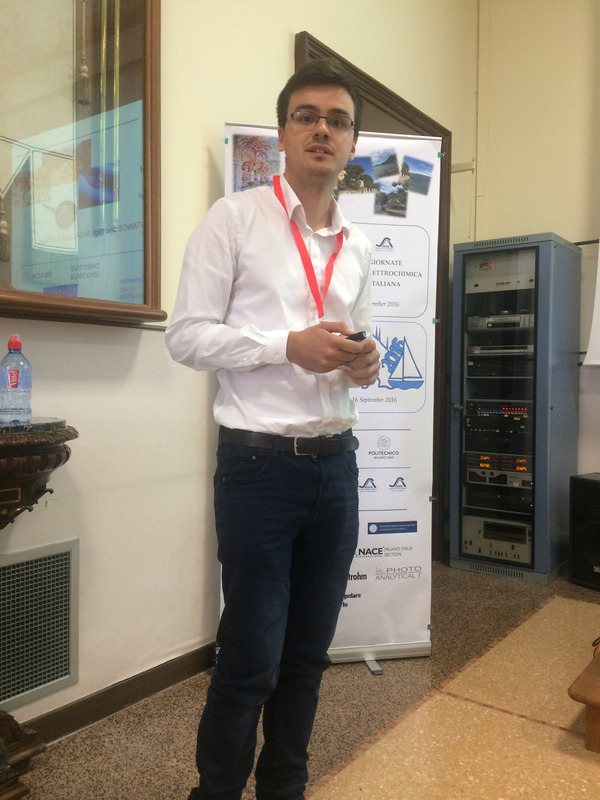 Following the two previous successful events organized in Gargagno (https://rede3tech.org/2016/09/19/workshop-de-electrochemical-technologies/) and Barcelona (https://rede3tech.org/2017/10/19/2nd-workshop-on-new-bridges-for-a-new-knowledge-on-electrochemical-engineering/), the Spanish E3TECH Network of Excellence is going to organize its third Workshop on Sustainable Electrochemical Technology within the framework of the 25th ISE Topical Meeting, which will be held in Toledo (Spain) from May 12 to 15, 2019. 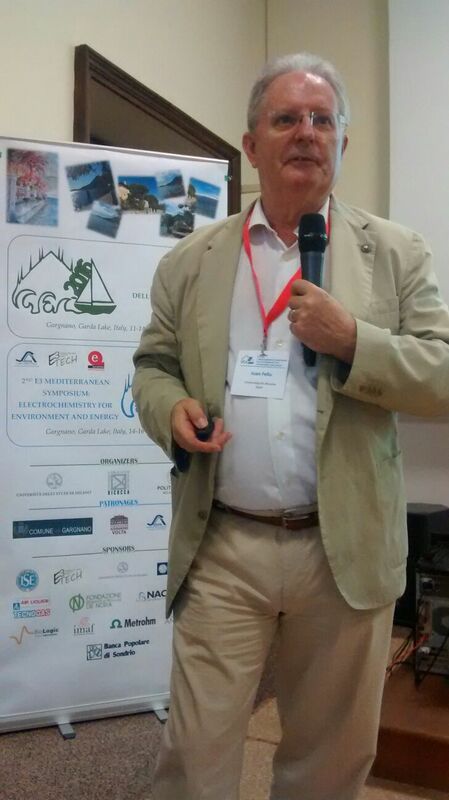 On this occasion, the workshop will be focused on the ability of the electrochemical technology to improve the sustainability in the modern society, giving chance to researchers in very different topics of electrochemistry and electrochemical engineering fields to contribute. The workshop will consist of two sessions: (i) a scientific one, in which the most recent results from the research carried out by the different groups will be presented; this will promote the preparation of a special issue in Chemosphere, aimed at publishing high quality manuscripts from presented works; (ii) a second session, in which a round table with companies will help to stress the points in which the collaboration in the topic of sustainability between academy and industry can be improved. Invited lectures from outstading researchers contributing to the Topical Meeting will also be included. The sessions will be in parallel to those of the ISE Topical Meeting and no additional registration fee will be charged (it will be mandatory to be registered in the ISE Topical Meeting). 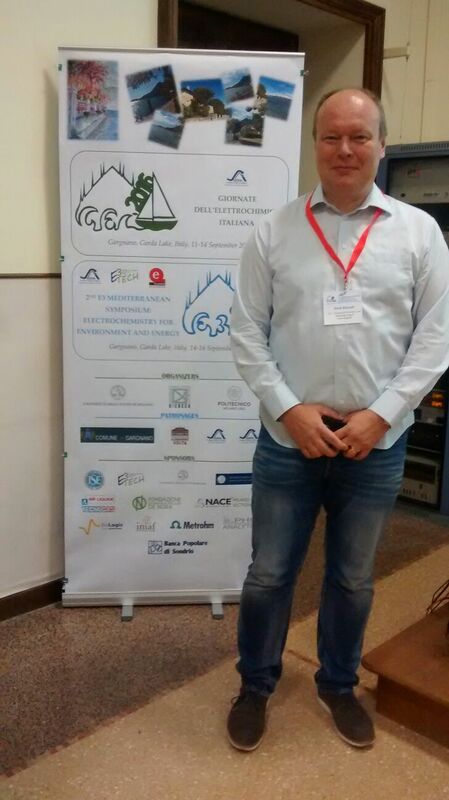 After the Workshop, the general assembly of the E3TECH network will be held. 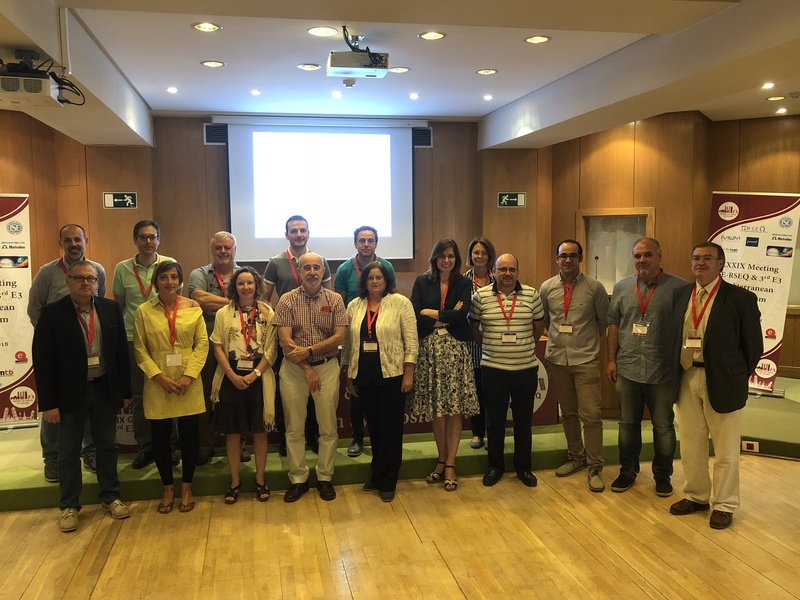 Last 4th July, the 1st Coordination Meeting of the 2nd E3TECH network took place in Madrid with the presence of the majority of coordinators of the research groups of the network. 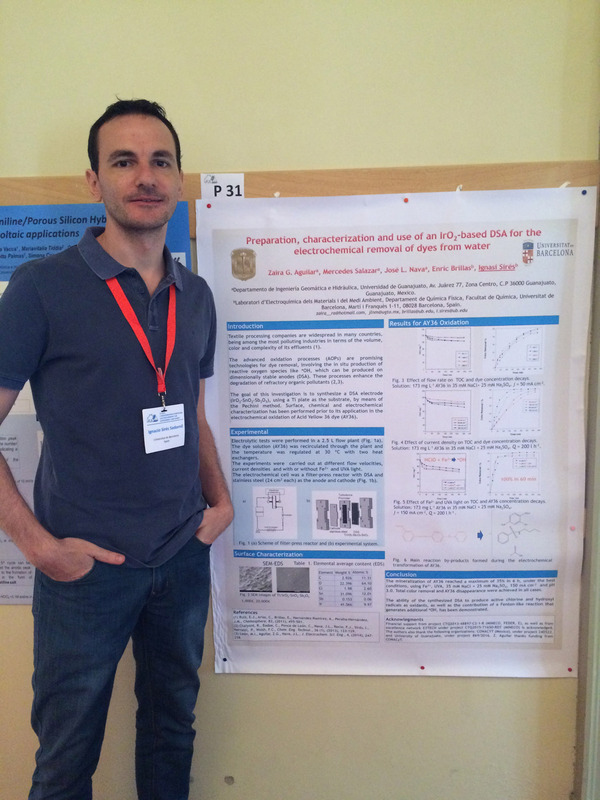 ‘Scientific Research’ Award of the Electrochemistry Group (endowed with € 4000). Award for the best research (basic and / or applied) in Electrochemistry developed in the last four years (period from January 1, 2014 to December 31, 2017). 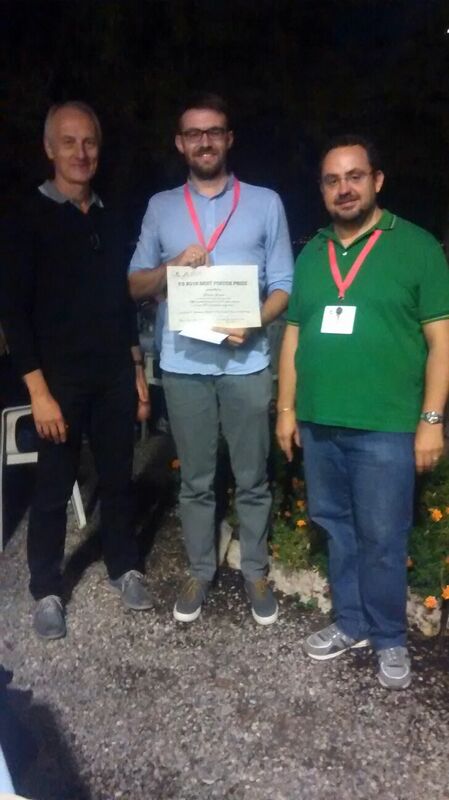 ‘Young Researchers’ Award of the Electrochemistry Group (endowed with € 2000). Award to the best researcher, in any field of Electrochemistry, under 35 years old as of December 31, 2017. The award rules can be downloaded in the following link. 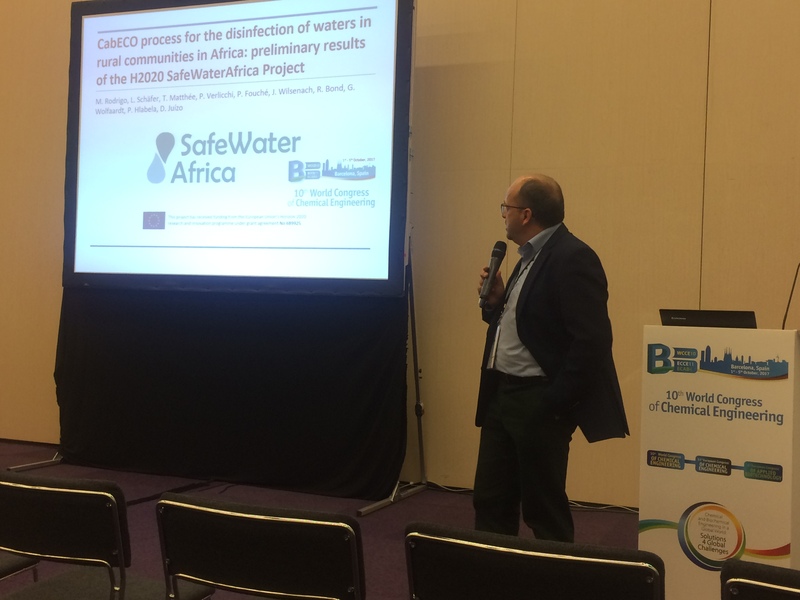 The project has the participation as beneficiaries of two members of the E3TECH network, specifically the Environmental Technologies and Bioprocesses group of the University of Cantabria, and the Electrochemical and Corrosion Engineering group of the Polytechnic University of Valencia. The project is coordinated and led by the technology-based company APRIA Systems, based in Cantabria and specialized in the development of innovative electrochemical technologies for the industrial production sector. 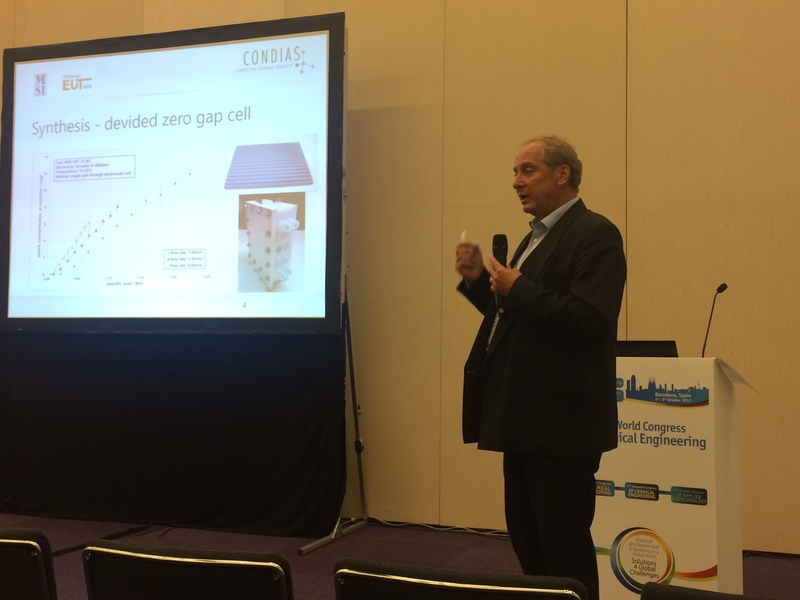 LIFE2ACID aims to implement a new technology for the selective recovery of zinc and ferric chloride contained in spent pickling acids from galvanization processes. 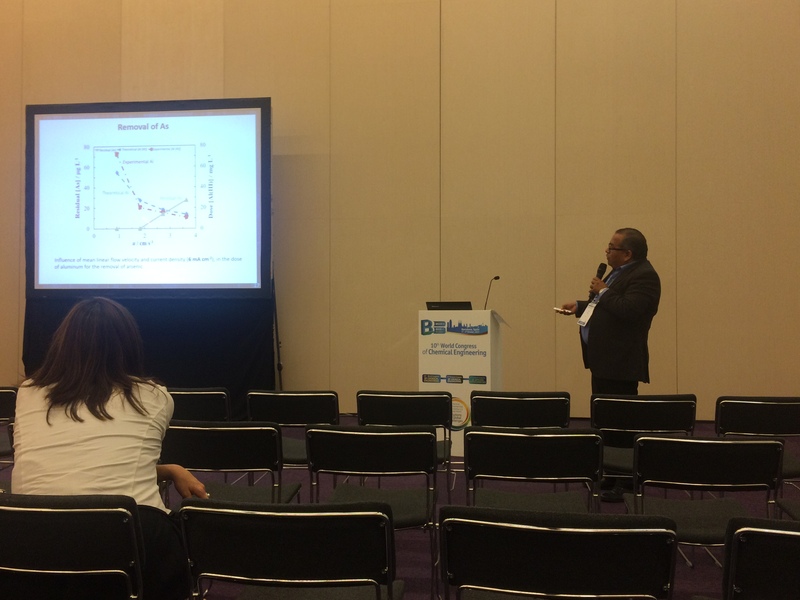 By means of the integration of membrane-assisted extraction and electrodeposition (MBSX-EW), the recovery and subsequent reuse of metals contained in depleted acids is possible, with a quality similar to that of materials obtained from primary sources. The project will contribute to improving the sustainability of the galvanization process, promoting the concept of circular economy thanks to the transformation of waste into resources. 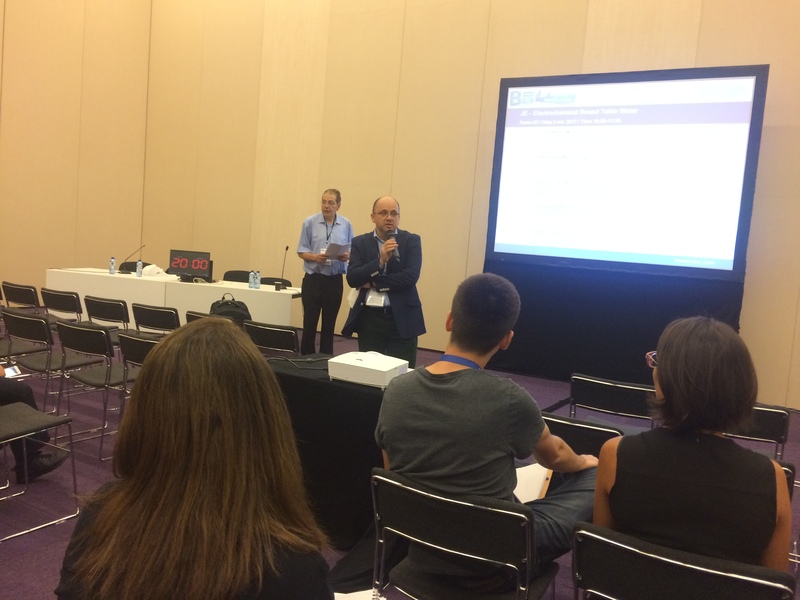 Likewise, the project wants to contribute to improve the European environmental policy and legislation, looking for technology to be considered as a better technology available for the industrial sector of ferrous metal processing. LIFE2ACID (LIFE16 ENV/ES/000242) has a duration of 42 months, a total budget of € 1,233,502, and a contribution from the European LIFE program of € 738,898. 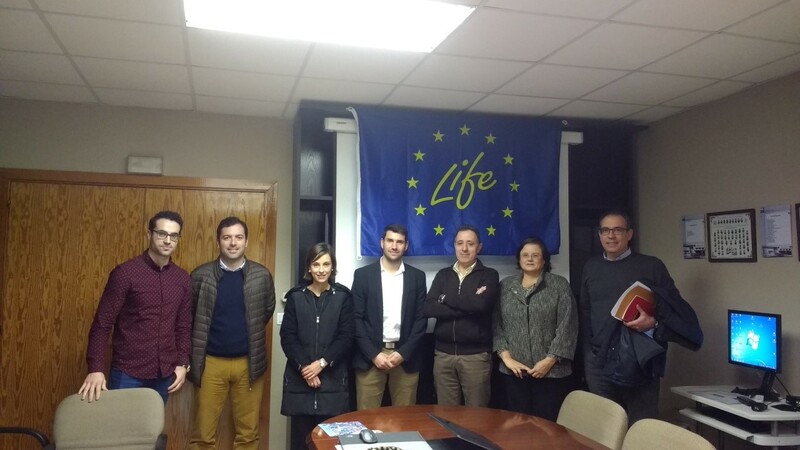 On November 13th, the project’s follow-up meeting was held at the University of Cantabria, with the participation of the partners and those responsible for the process of monitoring the progress of the project. 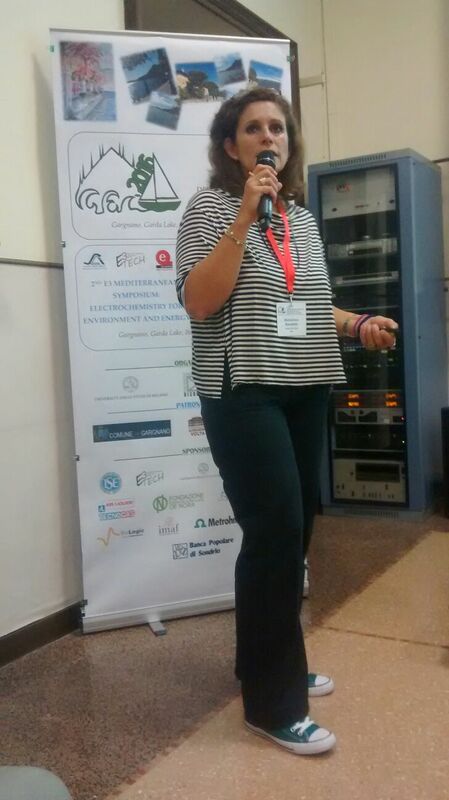 If you would like more information, please contact Professor Ane Urtiaga (urtiaga@unican.es), responsible for the UC group in LIFE2ACID. 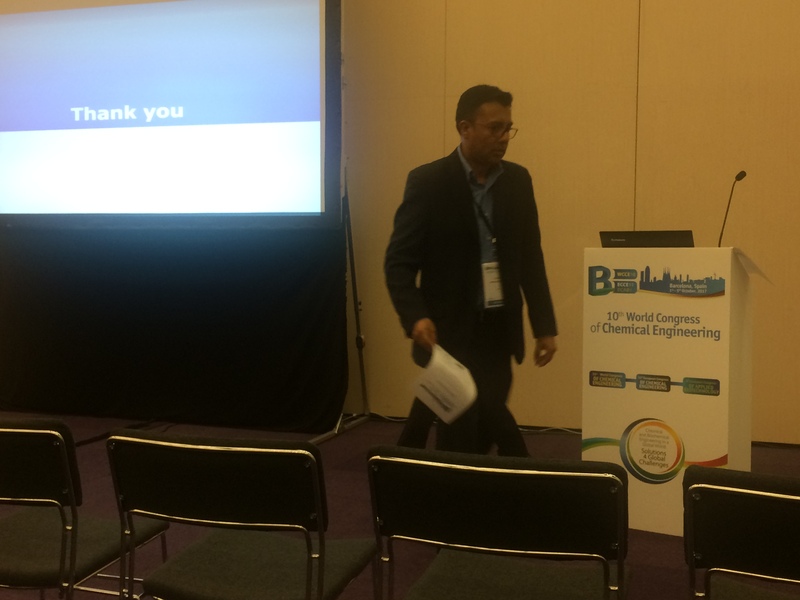 In the framework of the 10th World Congress of Chemical Engineering (Barcelona, October 1-5, 2017) the 2nd Workshop on new bridges for a new knowledge on electrochemical engineering, organized by members of this Network of Excellence, took place. 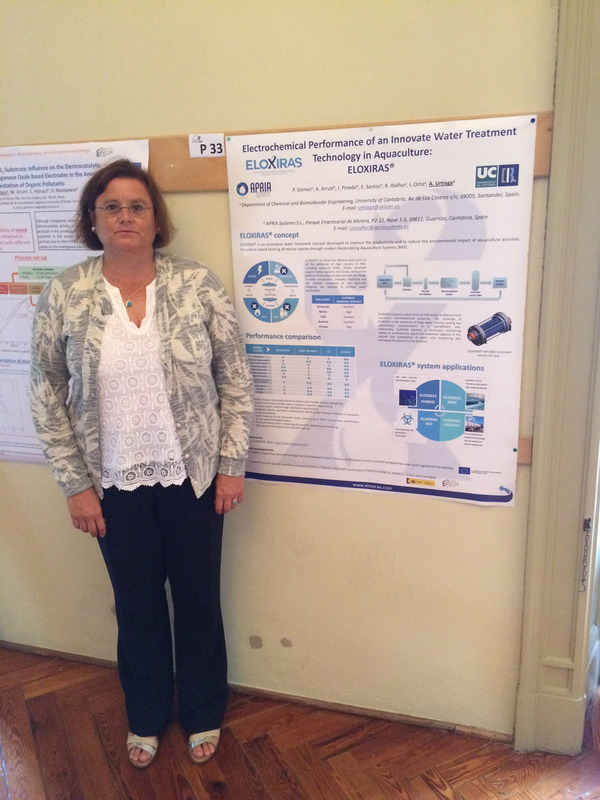 Last 4th October, the 5th Coordination Meeting of the E3TECH network took place in Barcelona, at the Europa Fira Palace with the presence of the majority of coordinators of the research groups of the network. 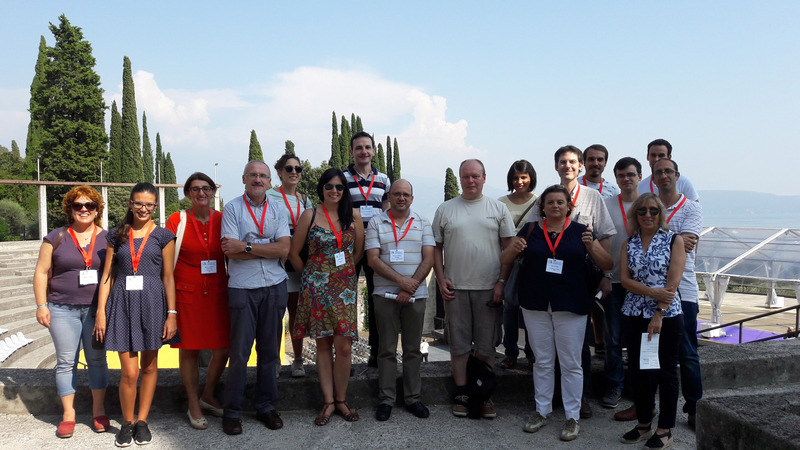 Last 5th July, the 4th Coordination Meeting of the E3TECH network took place in Vitoria-Gasteiz with the presence of the majority of coordinators of the research groups of the network. In 2019, 12th – 15th May, the 25th ISE Topical Meeting will take place in the former weapons factory of Toledo (Technical Campus of the University of Castilla la Mancha). 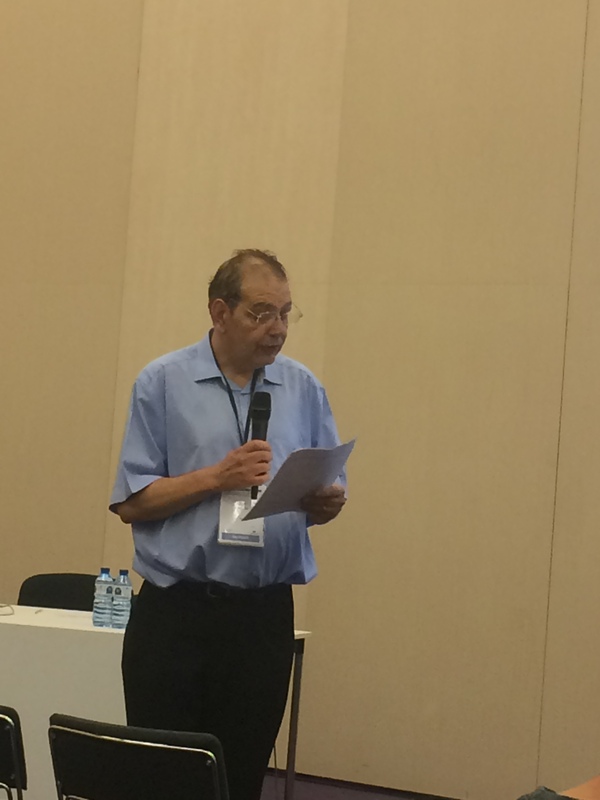 The topic of the meeting is New electrochemical processes for the energy and the environment and the ISE divisions involved are divisions 5 and 7. Description of the Topic: In the search of novel applications of electrochemical technology, knowledge of fundamentals plays a very important role, either for the effective remediation of environmental problems or for the more efficient transformation and/or storage of energy. 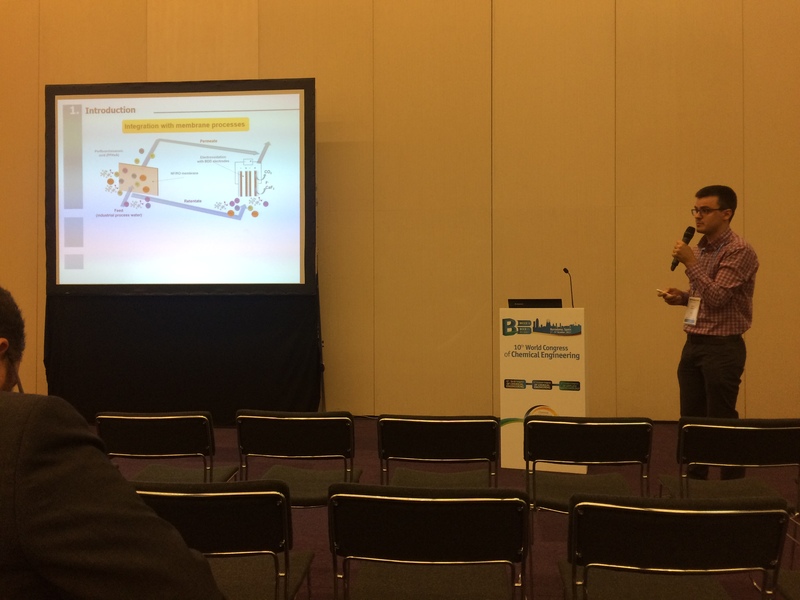 Knowing more about the fundamentals of the electrochemical processes can help to optimize existing applications and to discover many other new potentialities of use. This meeting aims to put together researchers in both fundamentals and technological applications trying to push the state of the art of the novel electrochemical processes up to a very high level. 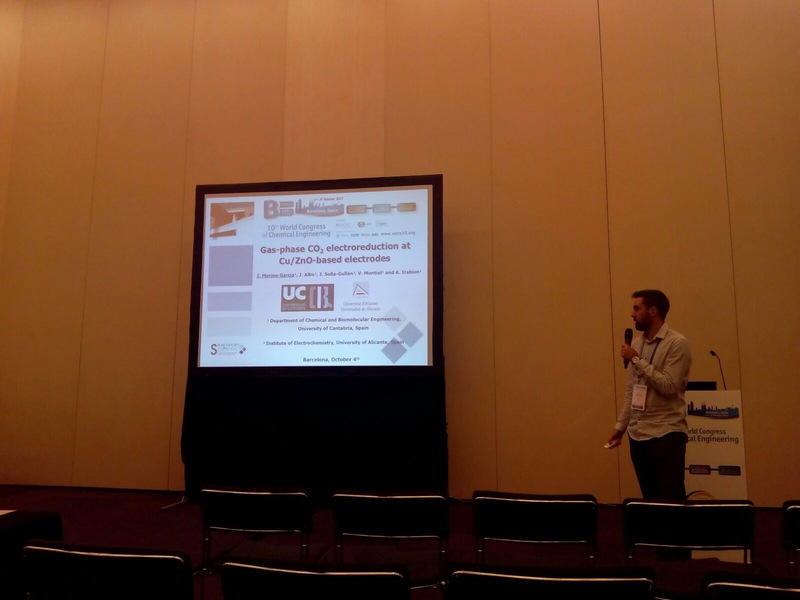 The next July 5th, at 18:00 in Vitoria and within the XXXVIII Meeting of the Group of Electrochemistry of the RSEQ, the 4th Meeting of the E3TECH network will take place. In the following link the agenda is shown. Separation and Purification Technology (link). About 30 manuscripts (peer-reviewed) will be included. Journal of Applied Electrochemistry (link). 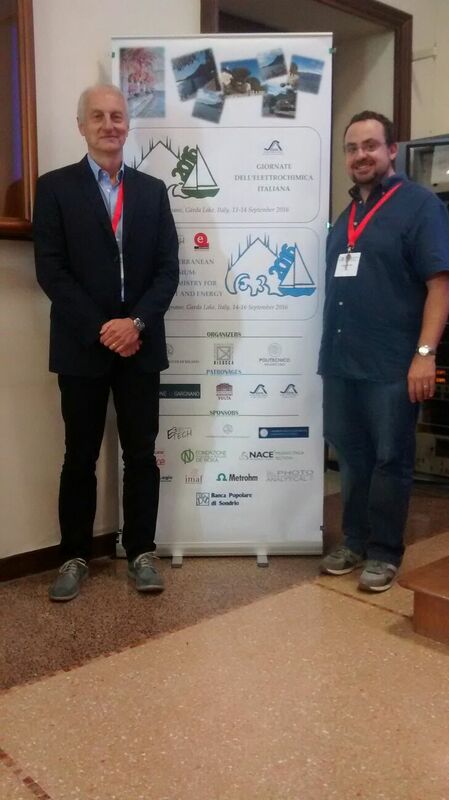 The next April 3rd, in Alicante, the 3rd Meeging of the E3TECH network will take place. In the following link the agenda is shown. 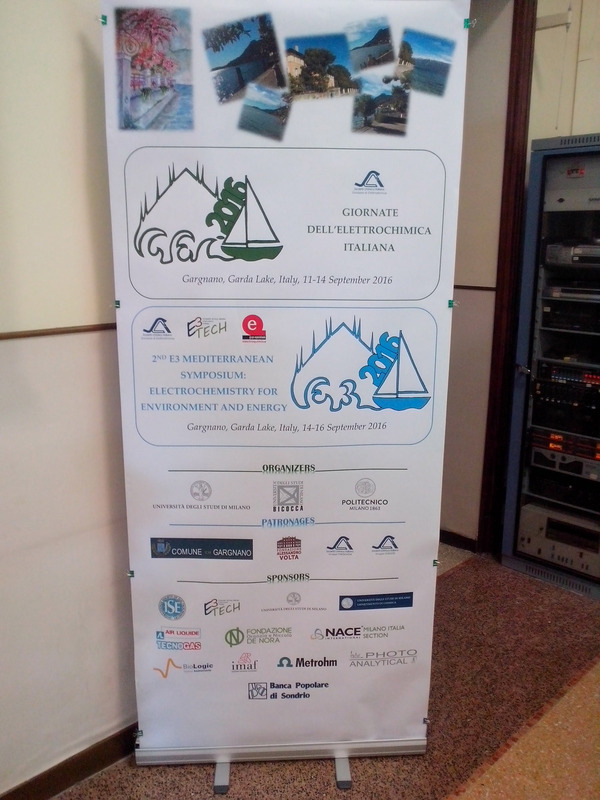 From 14th to 16th September 2016 the Workshop “Electrochemical Technologies” took place within the Giornate dell’Elettrochimica Italiana and E3 Mediterranean Symposium: Electrochemistry for Environment and Energy, in Gargnano (Brescia, Italy). 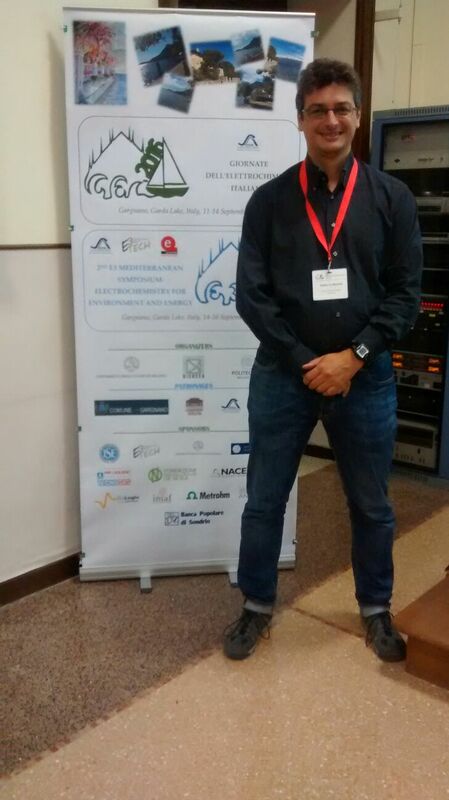 There were 21 oral contributions, 4 invited keynotes and 36 poster contributions. 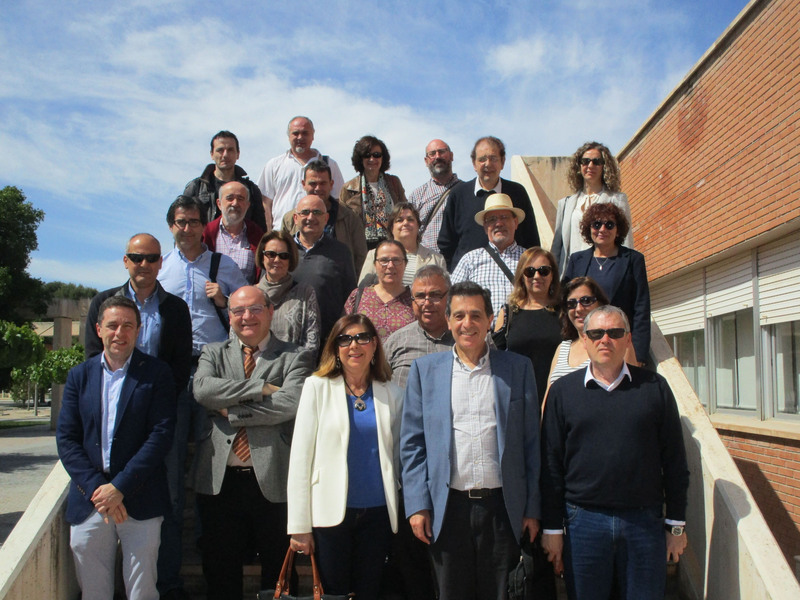 On 18th July, the 2nd Coordination Meeting of the E3TECH network took place in Alicante (within the meeting of the Electrochemistry Group of the Spanish Royal Society of Chemistry). The meeting had the presence of the majority fo coordinators of the research groups of the network. 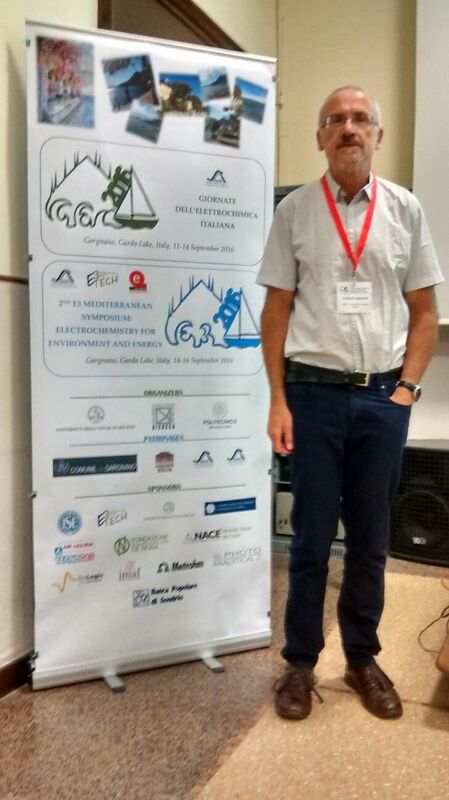 The next July 18th, at 18:00 in Alicante and within the XXXVII Meeting of the Group of Electrochemistry of the RSEQ, the 2nd Meeging of the E3TECH network will take place. In the following link the agenda is shown. 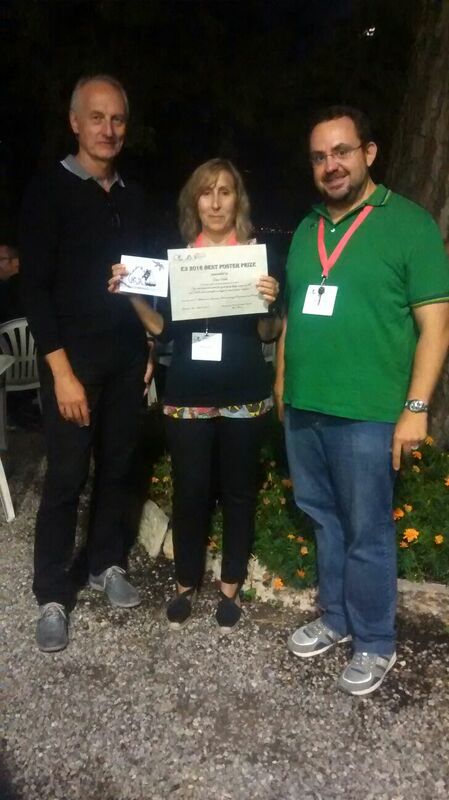 The award ceremony will take place on July 18th, 2016 in Alicante during the meeting of the Electrochemistry group of the RSEQ. 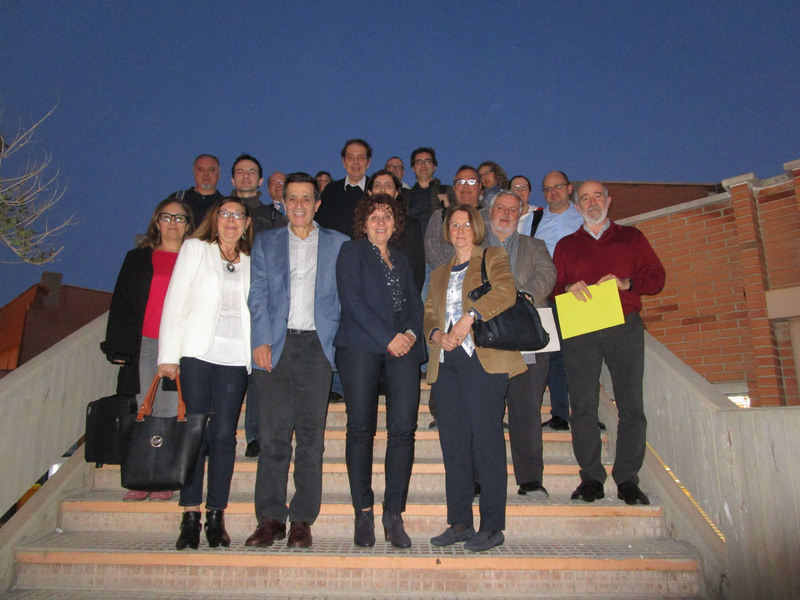 Last January 25th took place at the University of Barcelona the first coordination meeting of the E3TECH network with the presence of most of the coordinators of the Research Groups Members. Welcome to the website of the Network of Excellence “Environmental and Energy Applications of the Electrochemical Technology”. 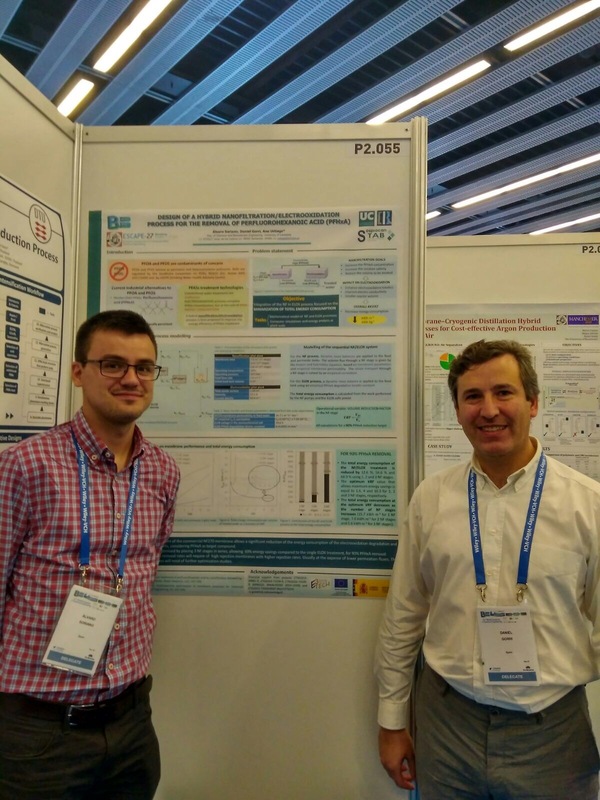 Here the activity of the Network that joins the experience of 10 recognized research groups in the field of Electrochemical Applications to Environment and Energy will be displayed. This network is funded by the Ministry of Economy and Competitiveness in the 2015 Call of revitalization actions “Networks of Excellence”.